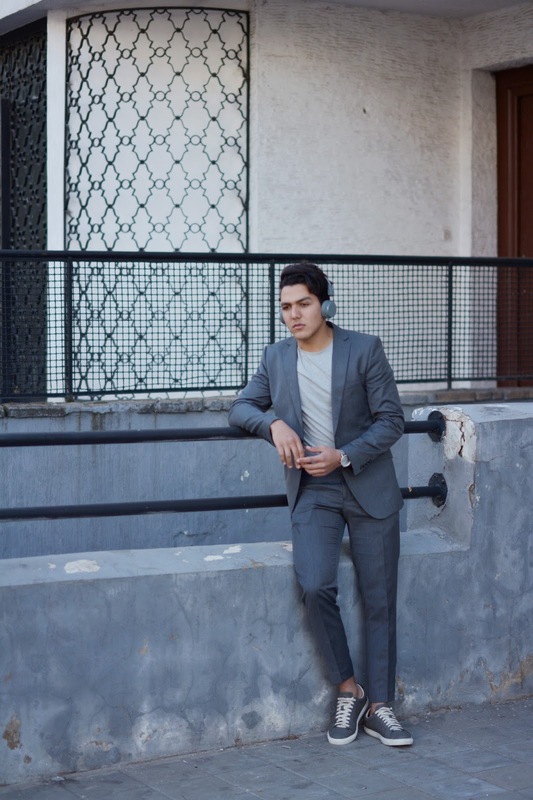 First let’s talk about the outfit i wear Zara grey suit with a Grey Sneaker from Next and Grey shirt as you can see i love to wear suit with sneaker, i feel more comfy wearing suits with sneakers than wearing theme with shoes and it looks more stylish in my opinion! i was sporting this look with these fantastic new headphones that i recently received from URBANEARS they inspired the look for the day, since I really wanted to wear them. 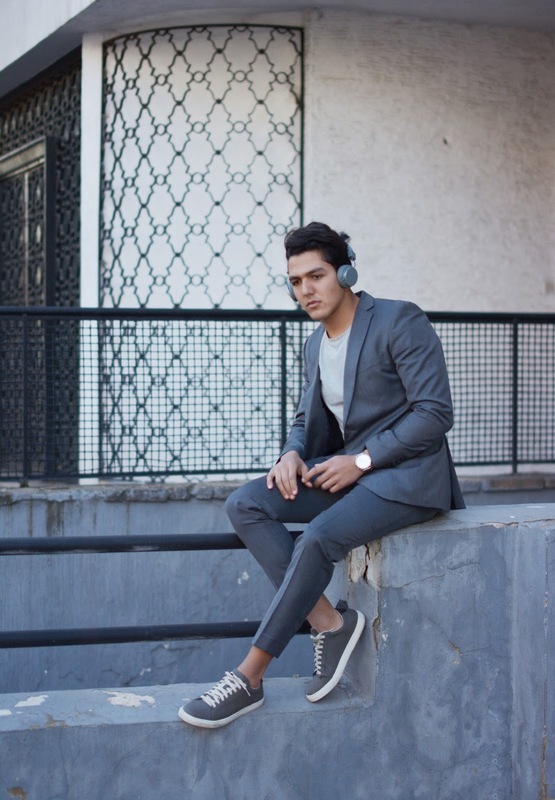 Big headphones and headphones in general are part of your outfit, don’t make them less important than they are. So I knew I was going to have something bright grey. 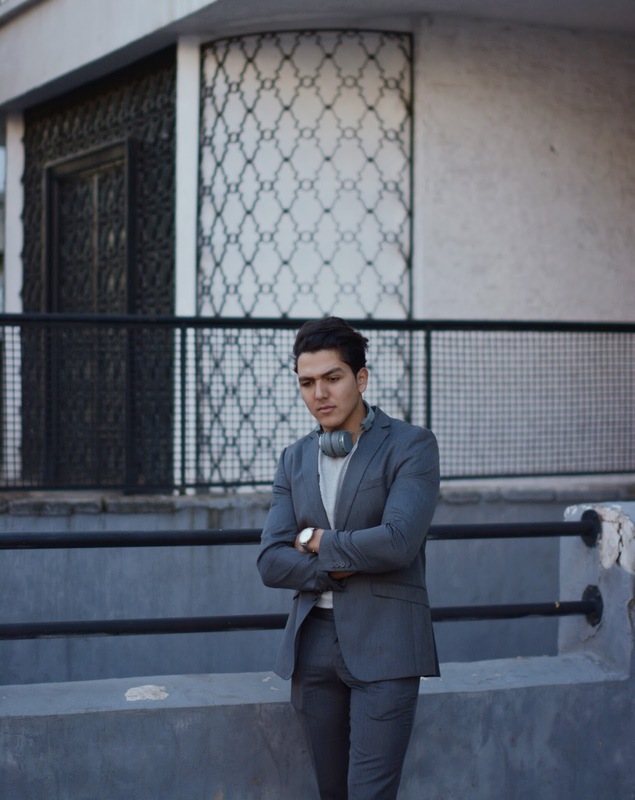 Finally, I will talk a little about this amazing brand that it known for its stylish range of minimal headphones, Swedish audio brand Urbanears has just introduced its first ever wireless line. 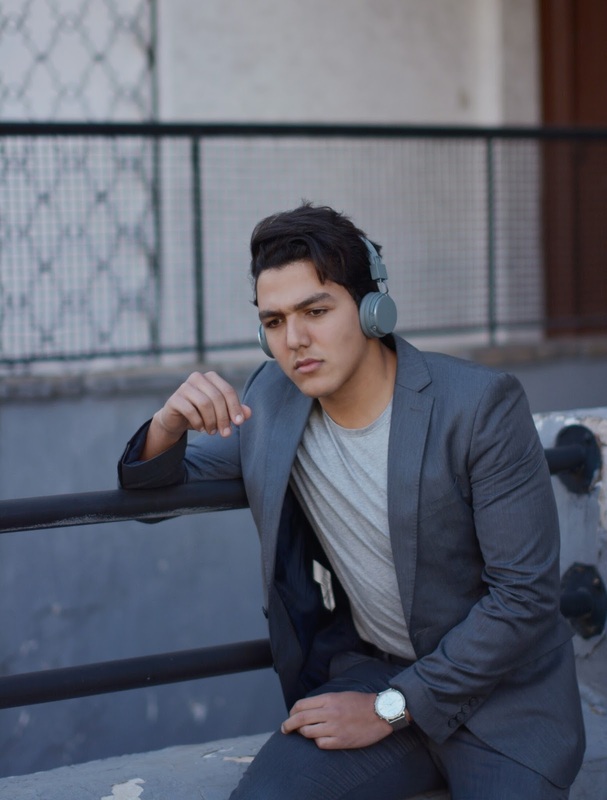 Incorporating Bluetooth technology into a design adapted from its original Plattan model, the Plattan ADV Wireless Headphone enables wire-free use while retaining its signature aesthetic. 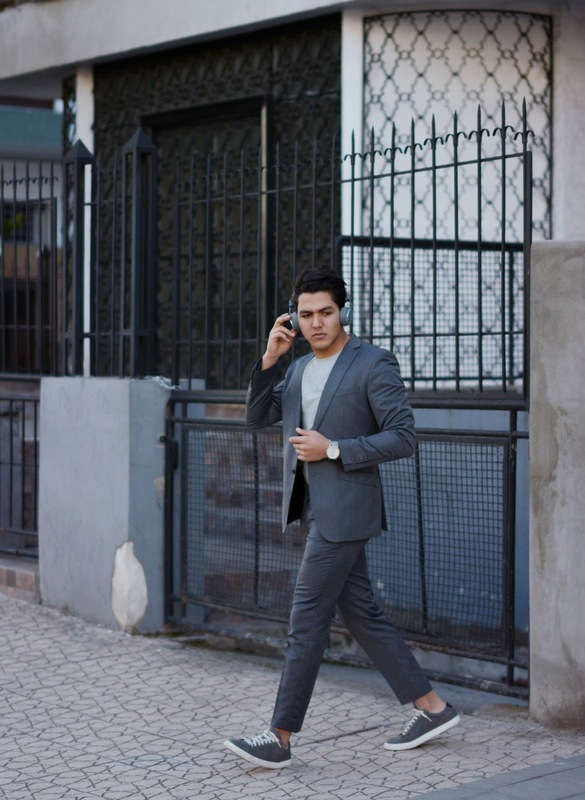 Users are able to listen to music and pick up calls from their smartphone while on the move, using a clever swipe interface on the ear cup to control each function. 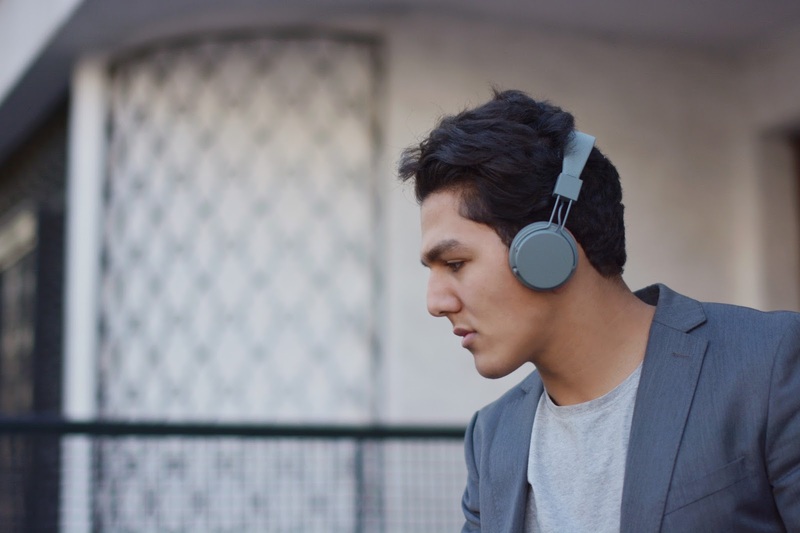 By tapping or swiping in a certain direction on the ear cup surface, wearers are able to do everything from skip tracks to accept incoming calls. 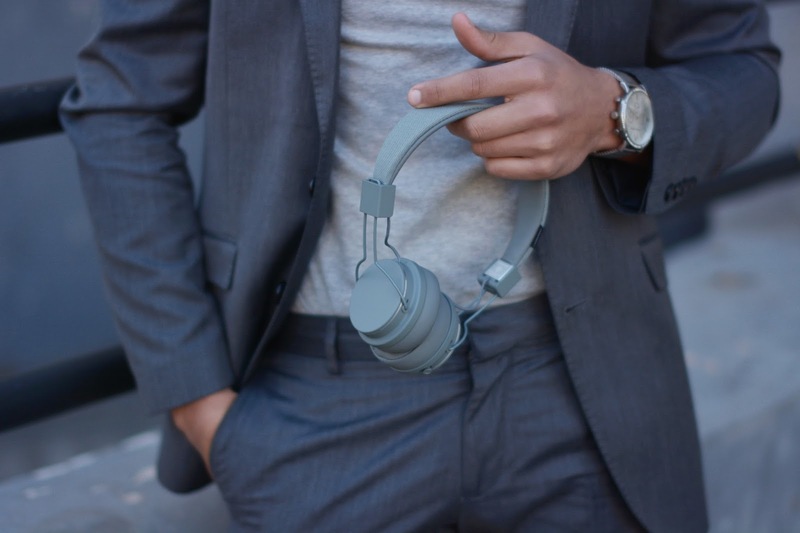 Haven’t tried Urbanears yet? About time.. Get a pair and rock them.